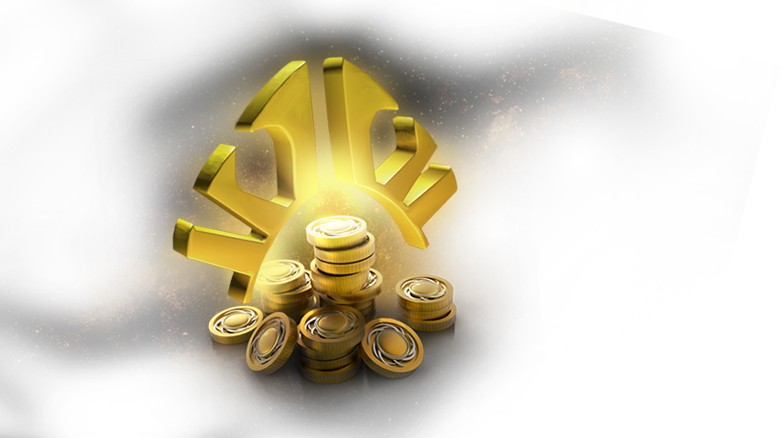 Learn about everything you'll receive as the prize pool increases. 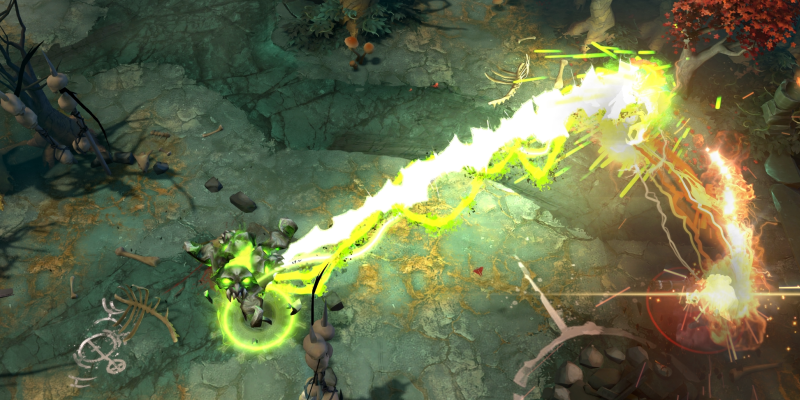 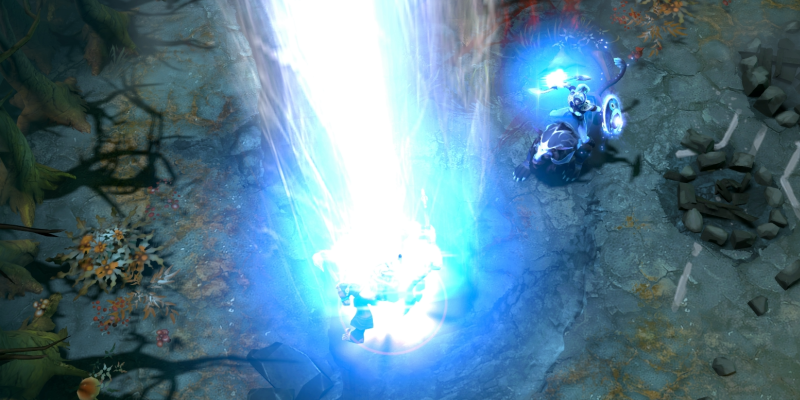 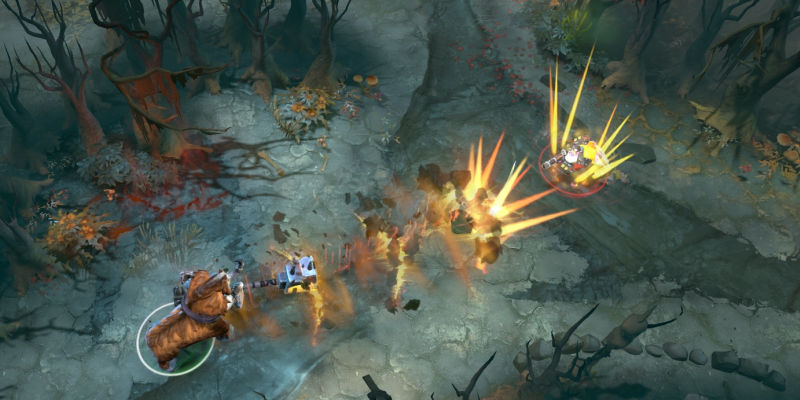 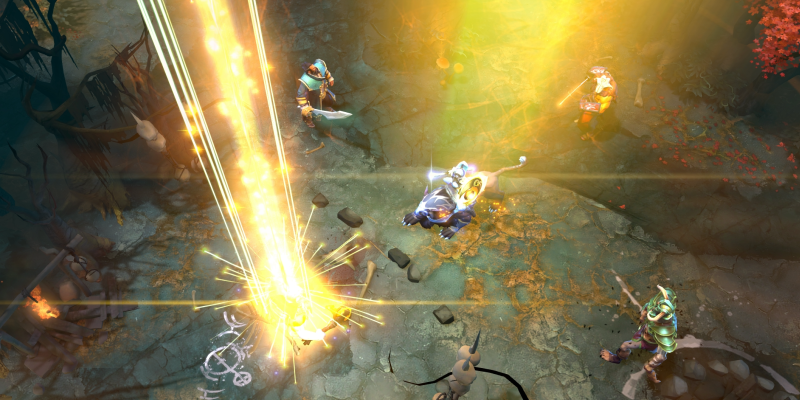 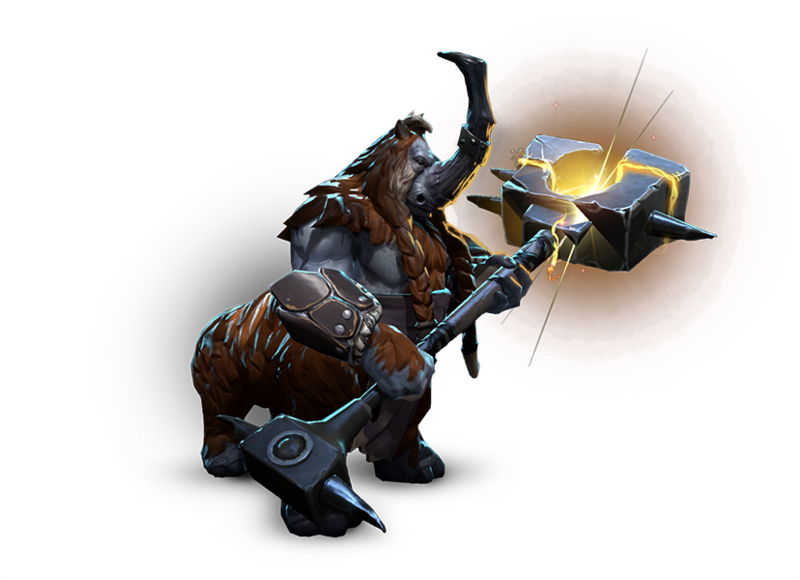 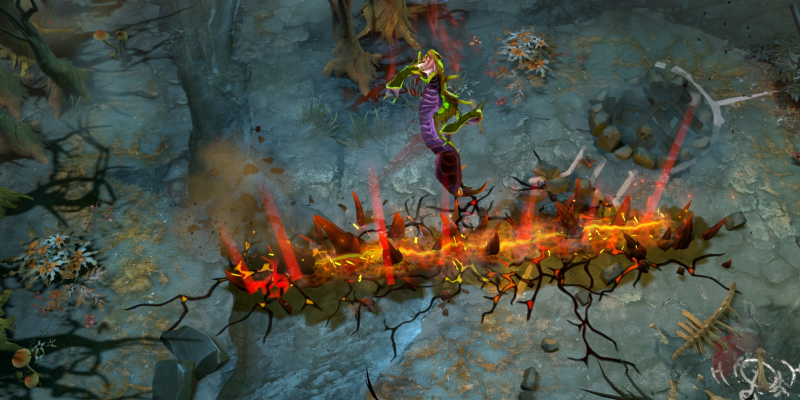 Learn about all the rewards you can earn as you level up your Compendium. 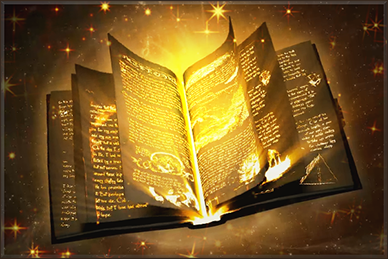 As the total prize pool reaches each stretch goal, its rewards will be unlocked for all Compendium owners regardless of time of purchase. 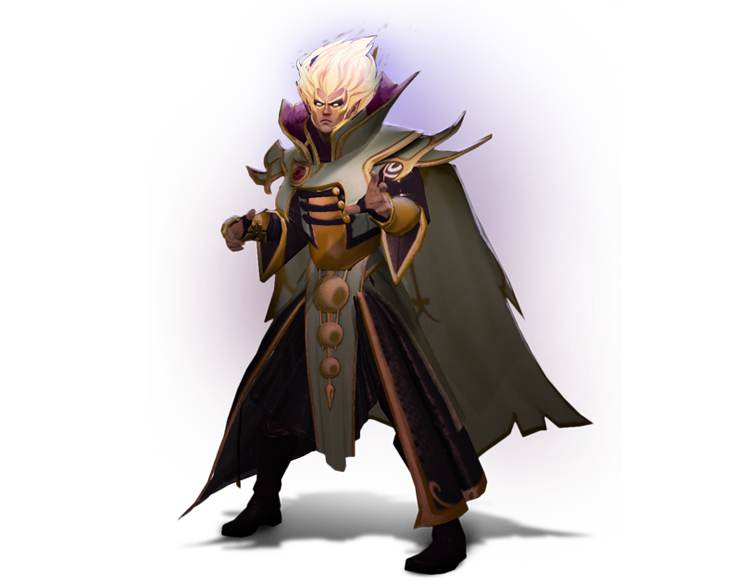 Some stretch goals also have extra bonuses depending on your Compendium Level. 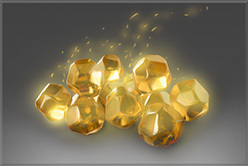 A new way to earn more items, you earn Compendium Coins by completing Coin Charms, finishing challenges, earning trophies, random drops, and predictions. 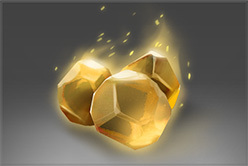 Increase your Compendium Level to boost your earnings. 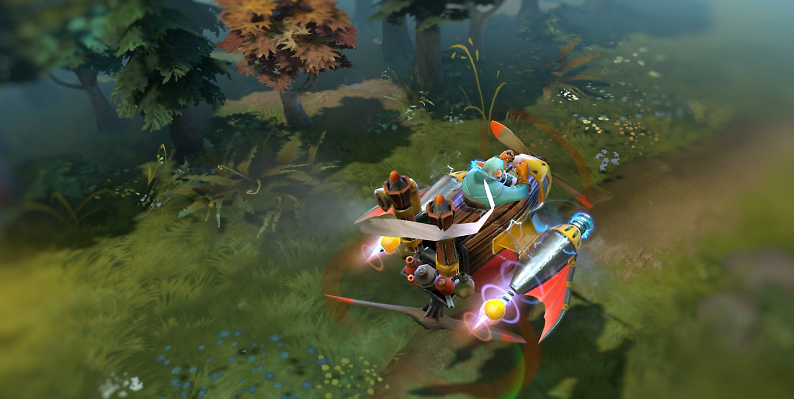 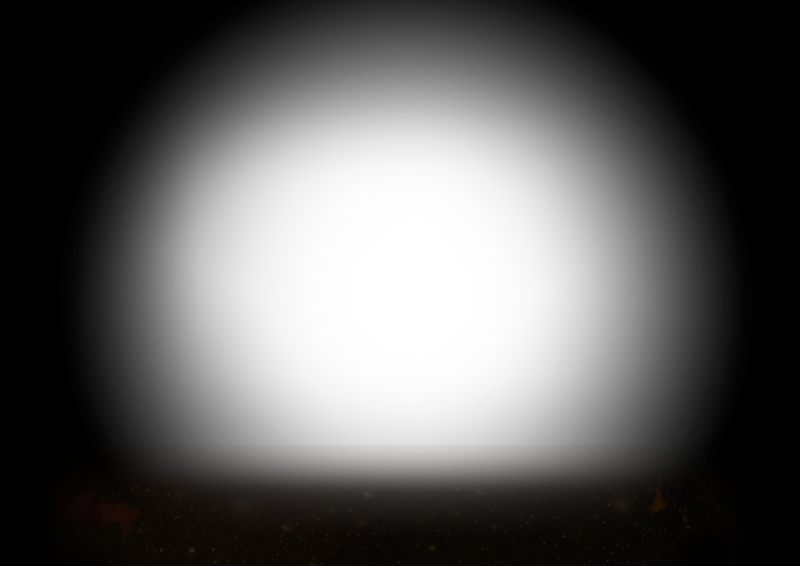 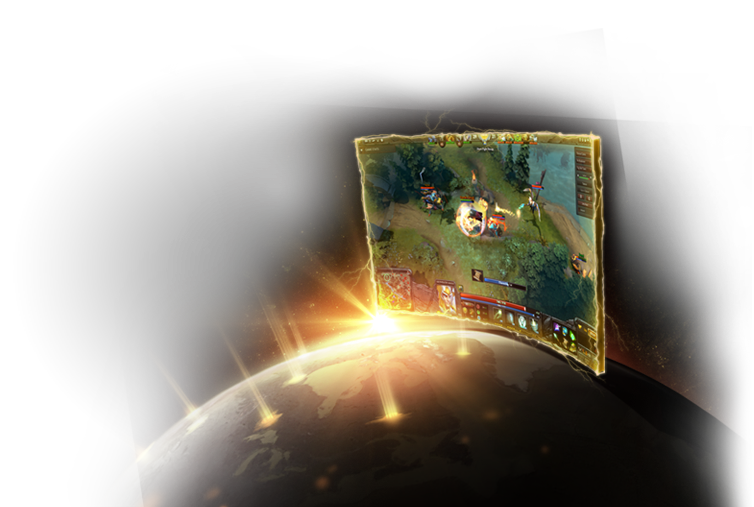 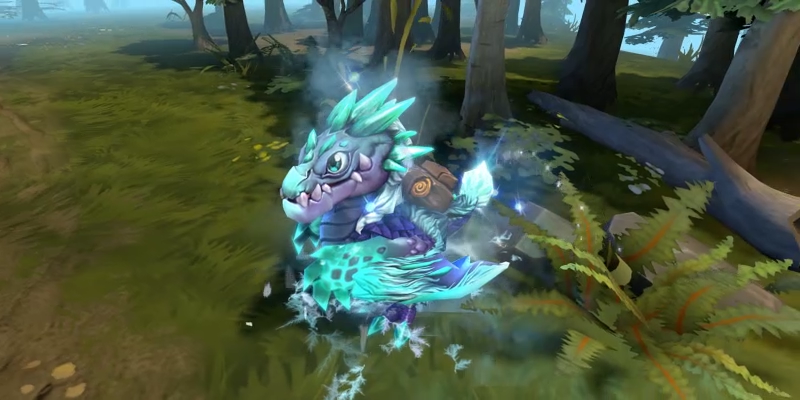 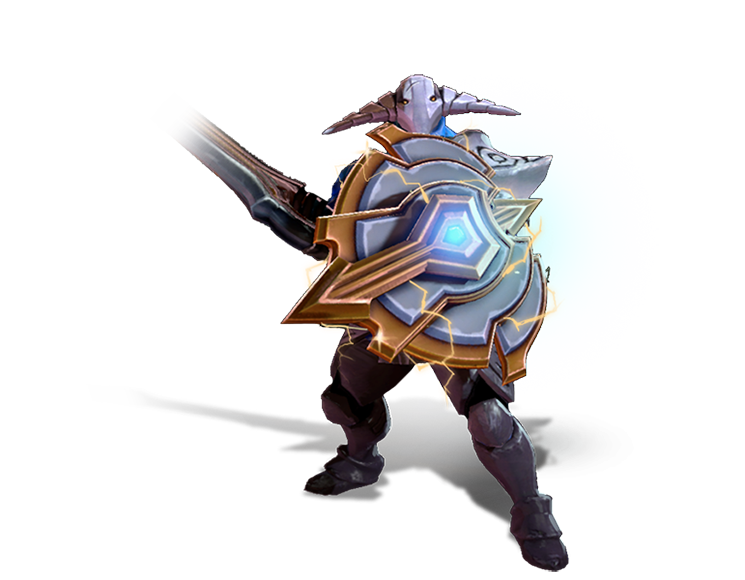 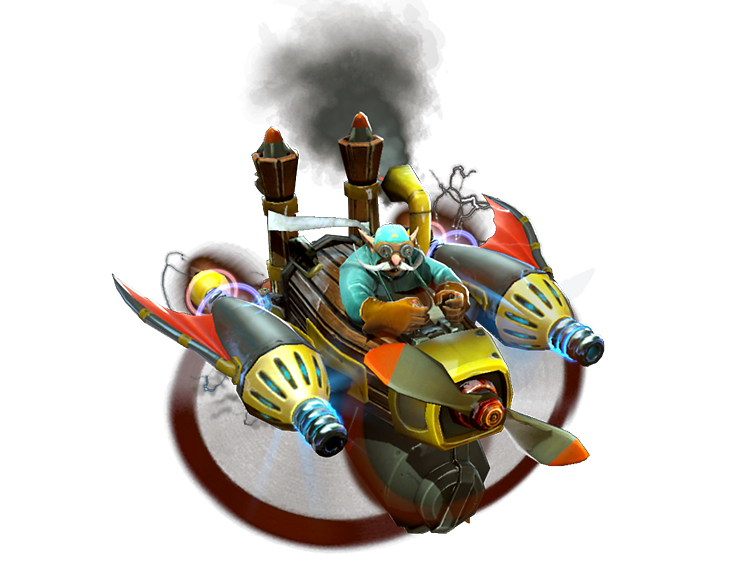 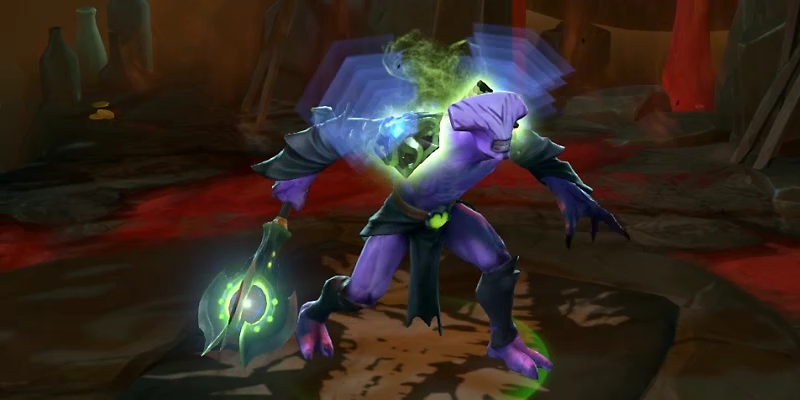 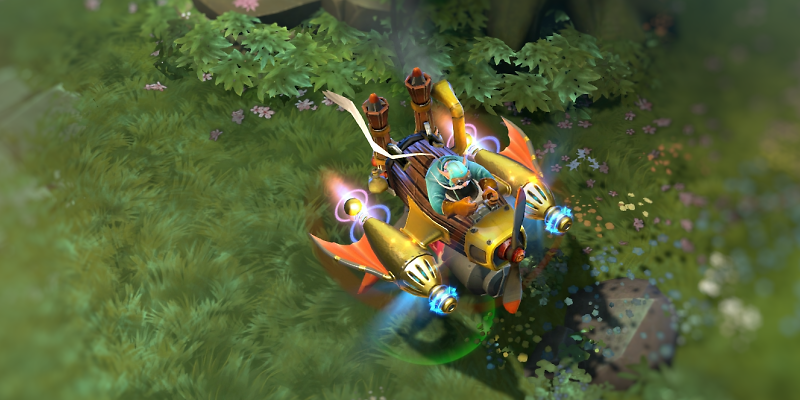 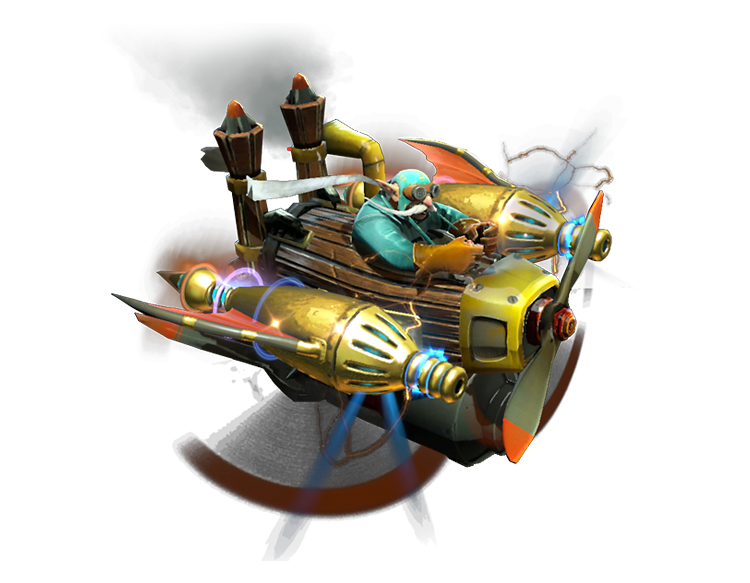 Point your way to victory with The International 2015 Cursor Pack. 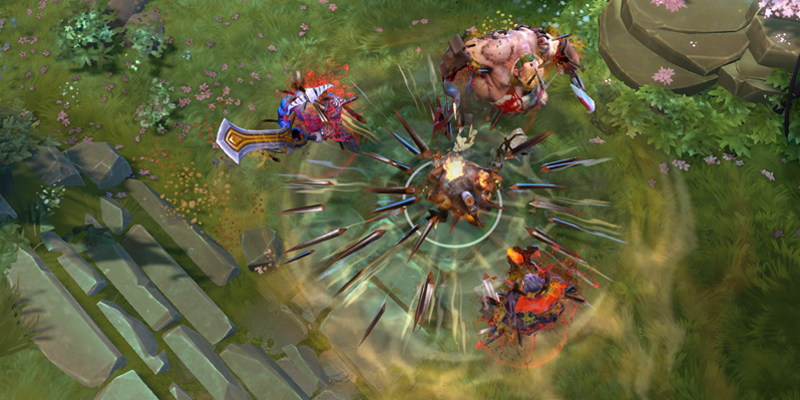 Vote for who you think should battle it out at The International in the All-Star Match. 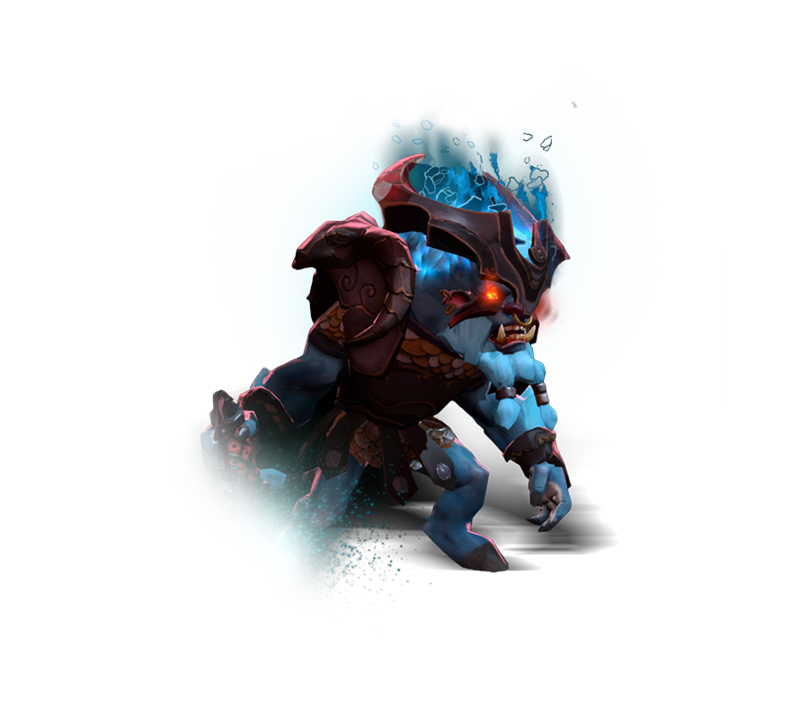 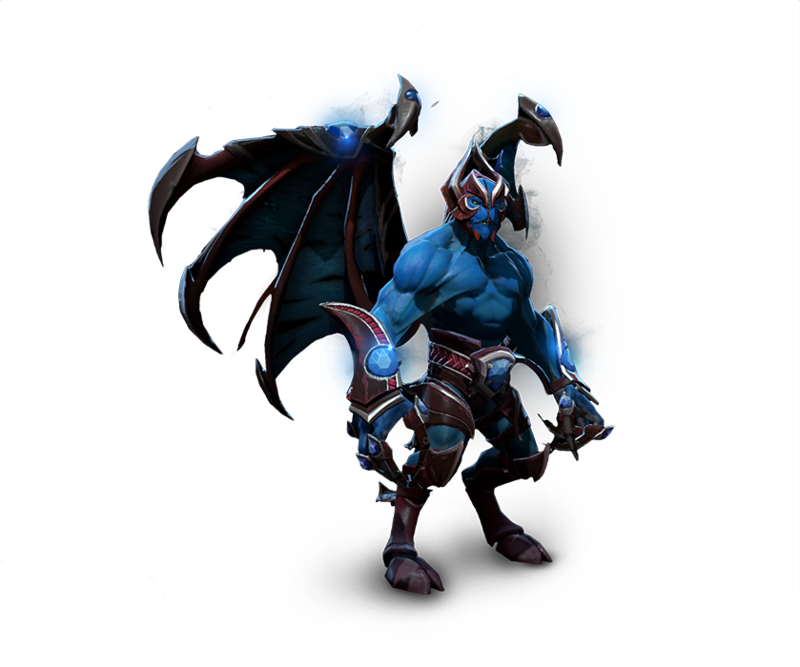 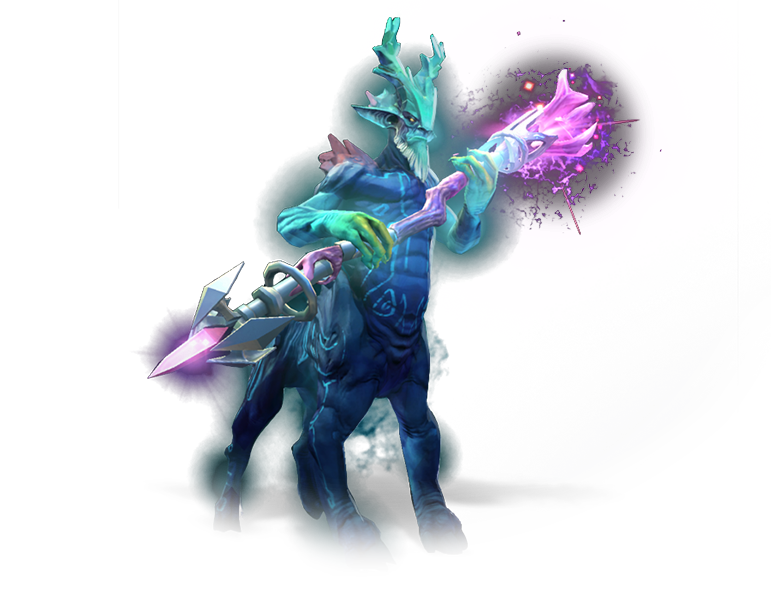 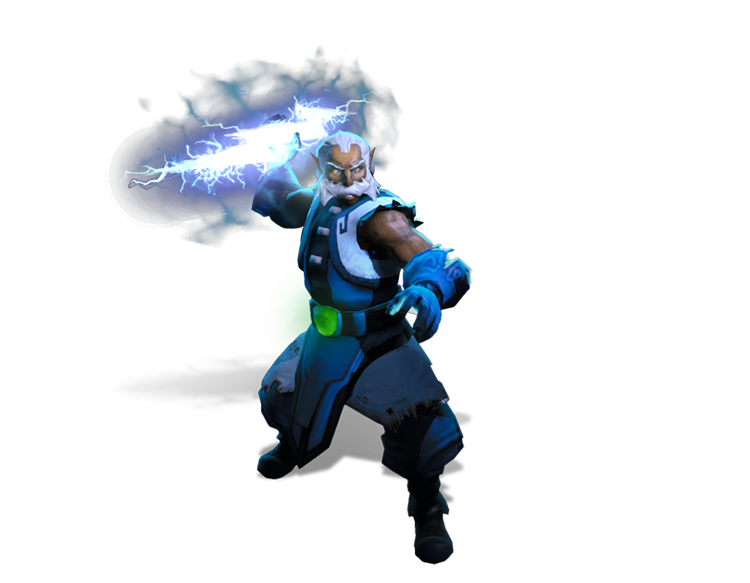 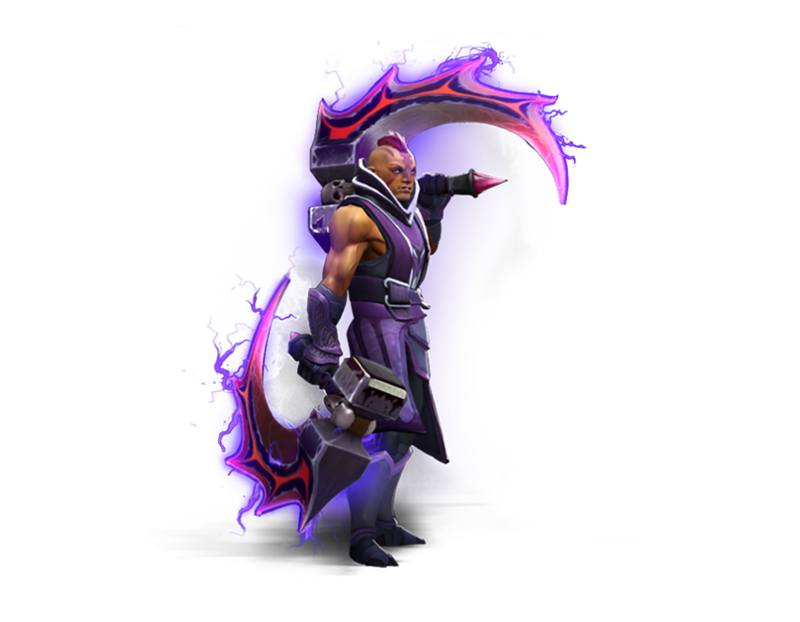 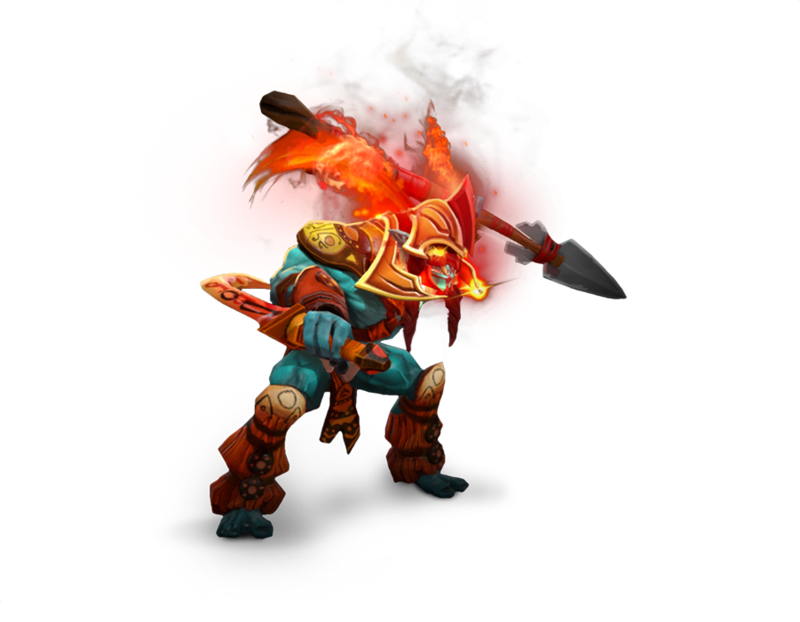 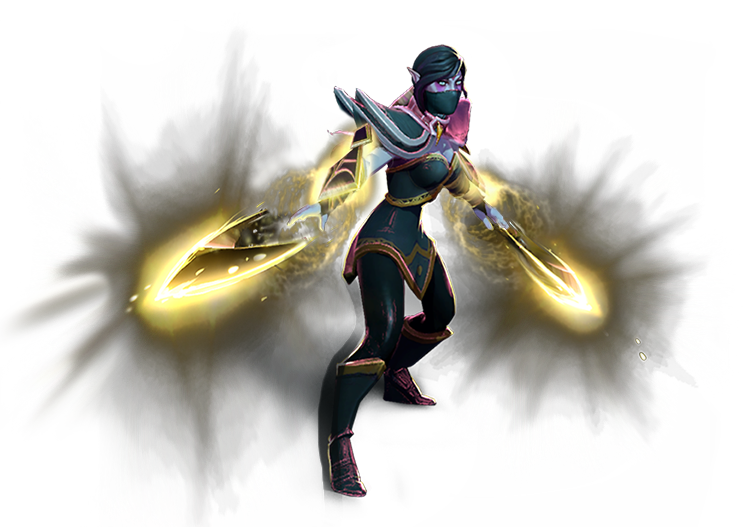 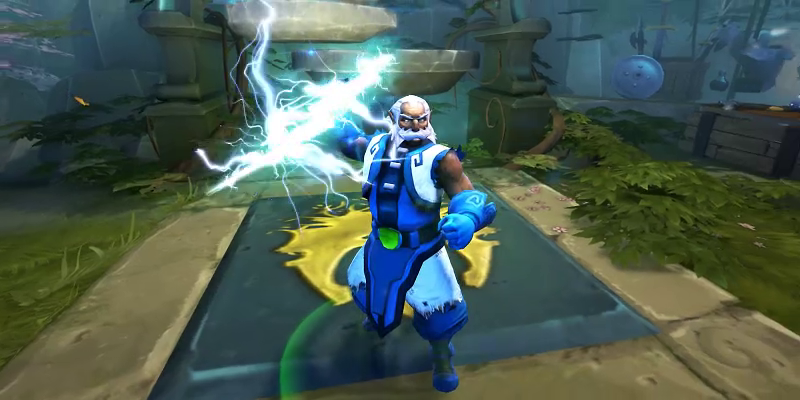 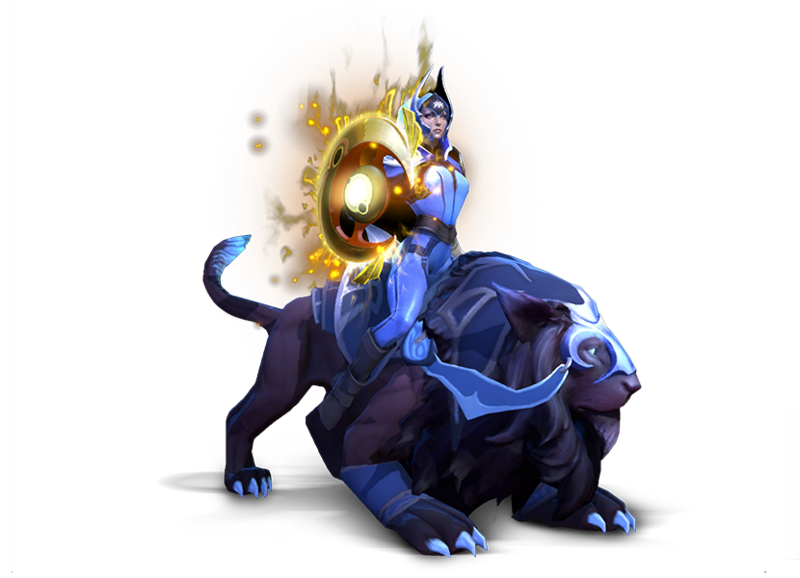 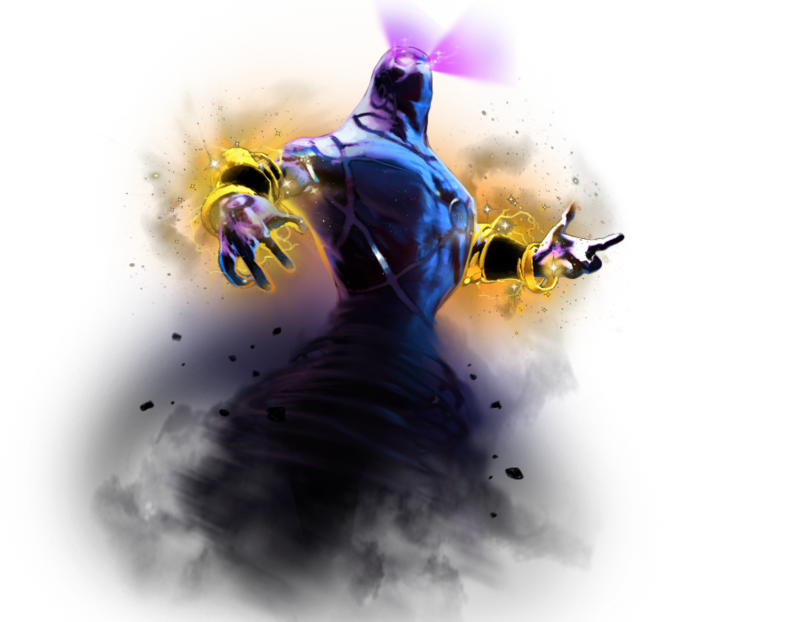 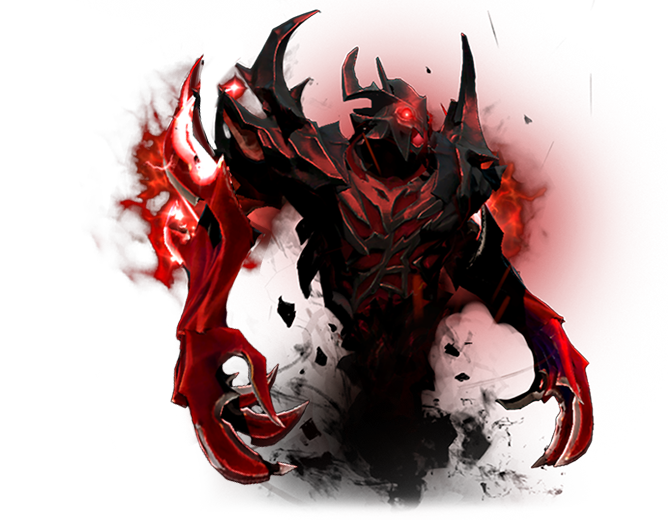 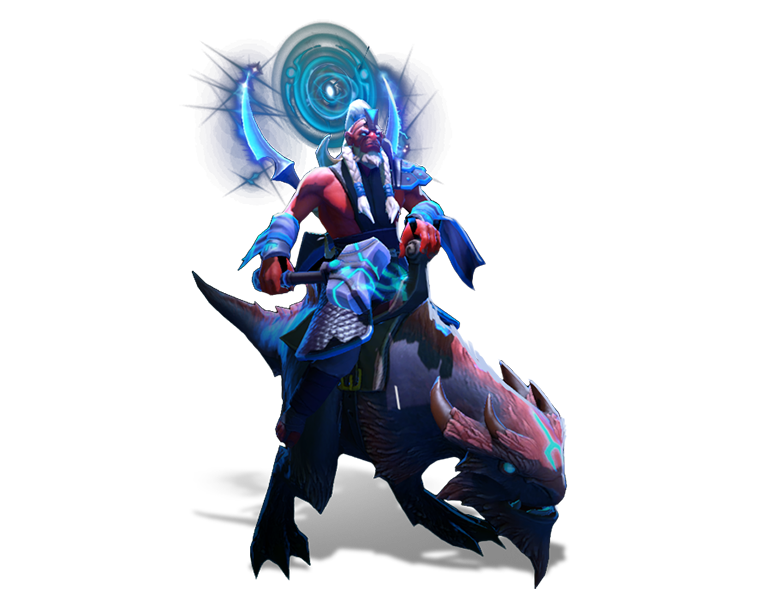 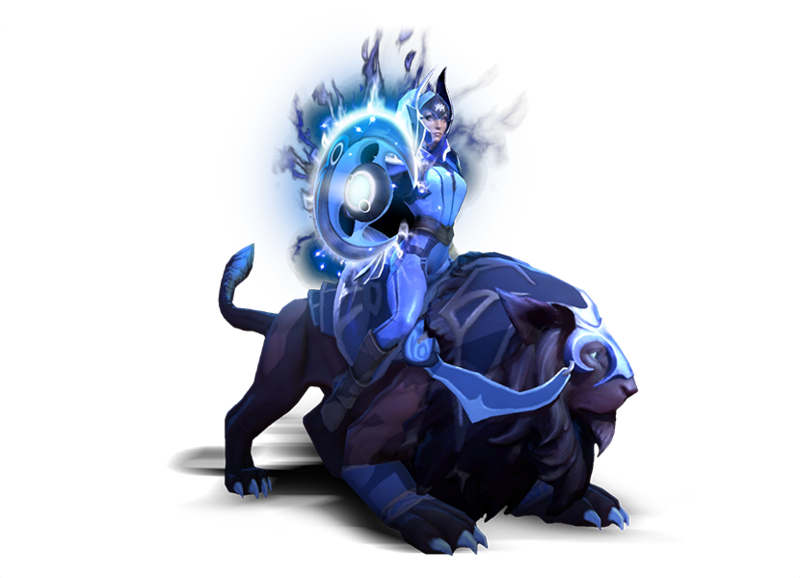 Vote for which hero you think should receive the next Arcana. 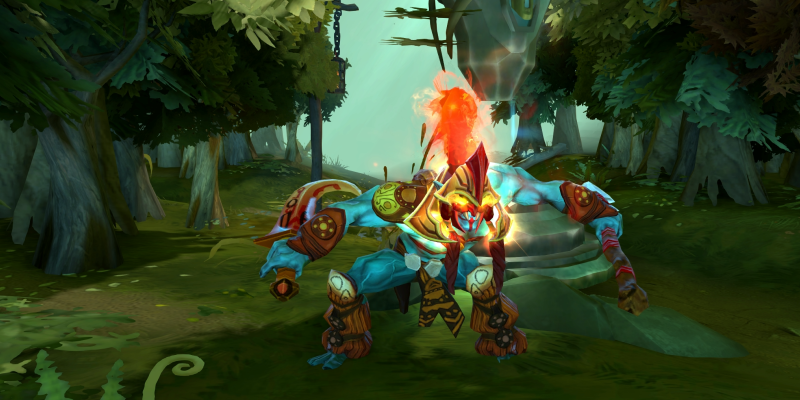 Express yourself with new emoticons to use in Dota 2 chat. 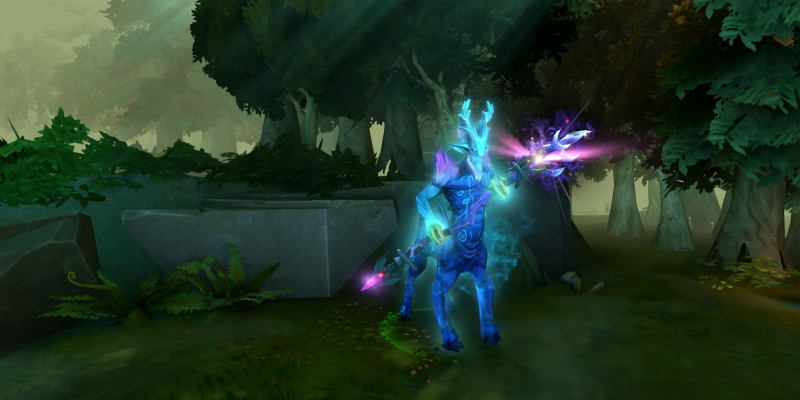 Celebrate The International with a new Compendium-themed HUD skin. 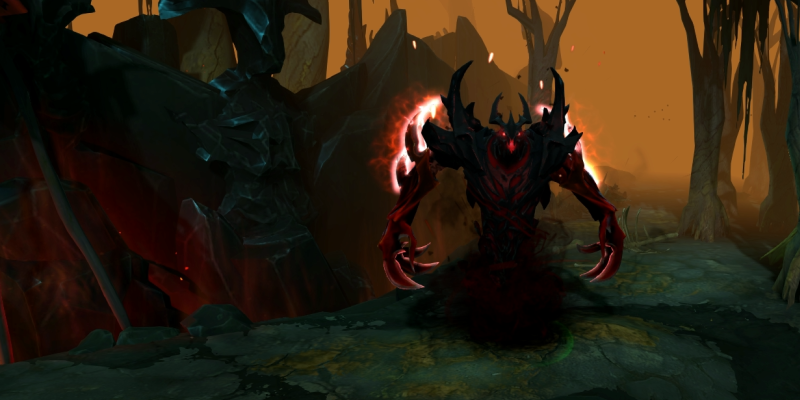 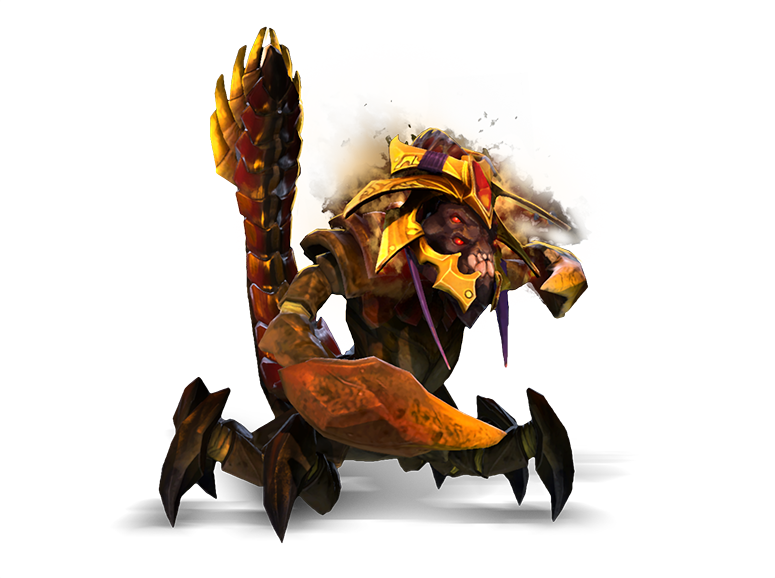 Provoke your foe with the Manual of Fearsome Moves, containing Taunts for several heroes. 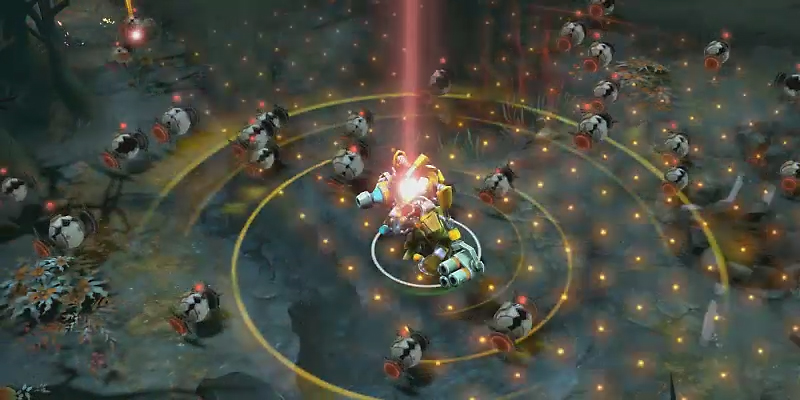 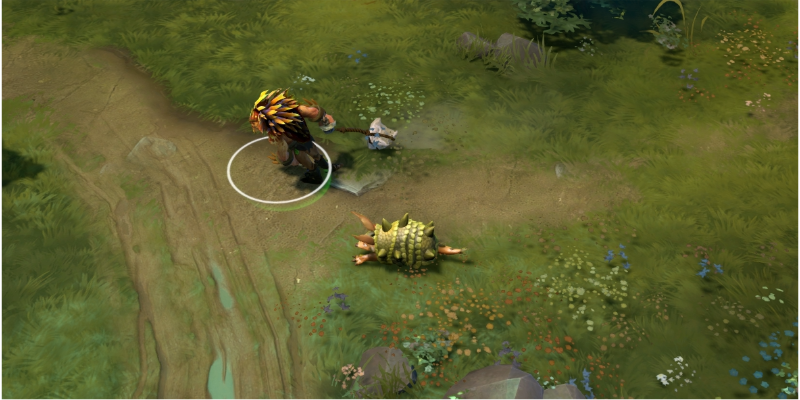 These new Taunts can be used while moving, and feature all new Hero sound effects. 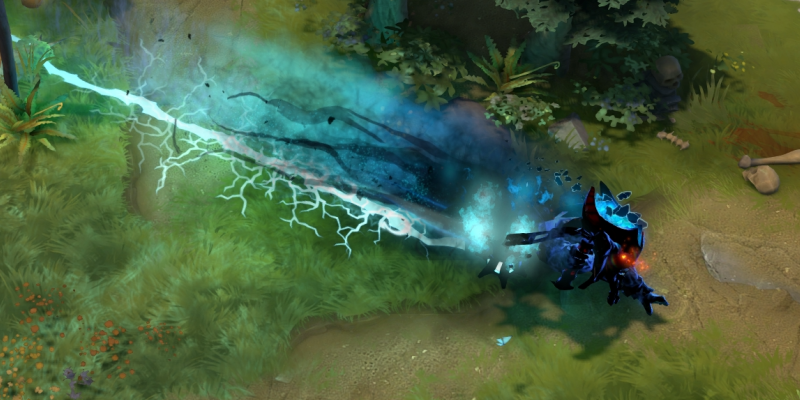 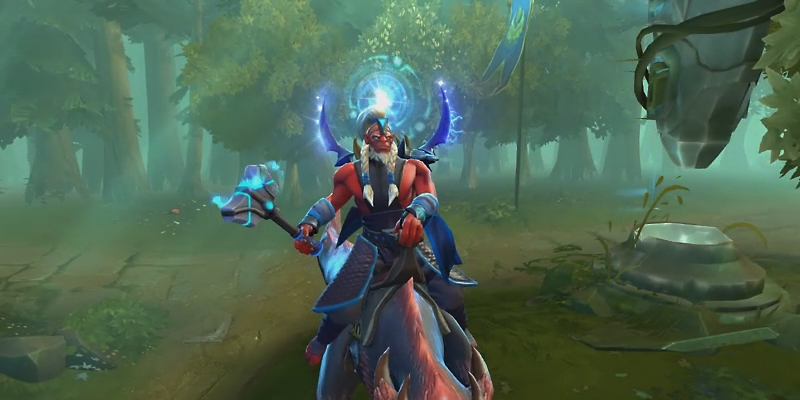 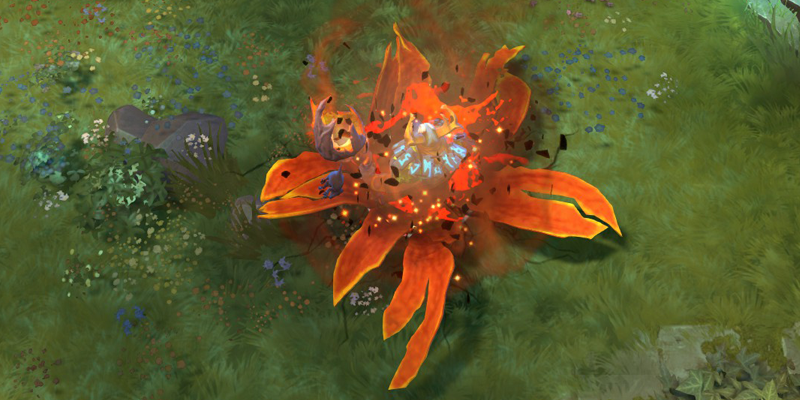 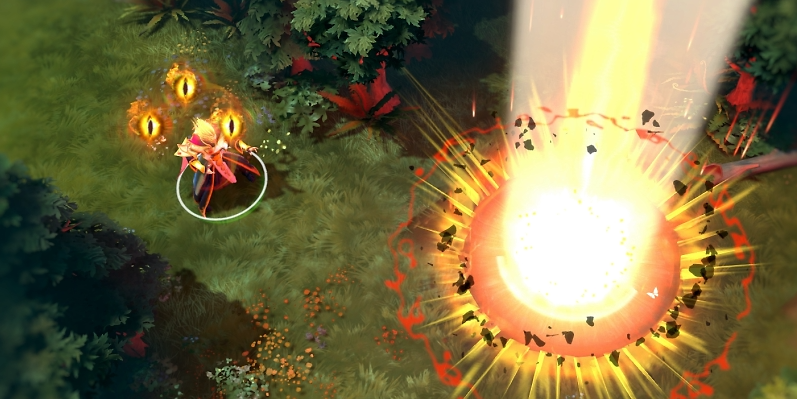 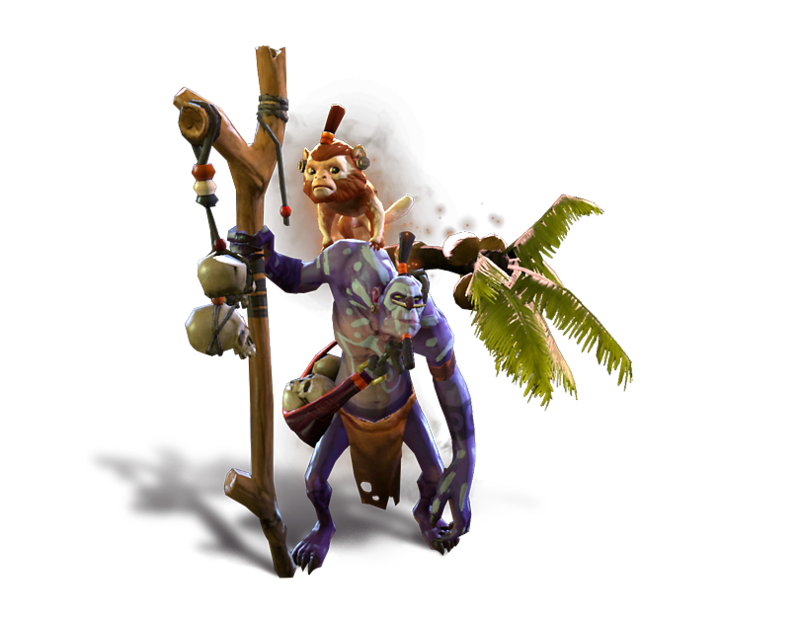 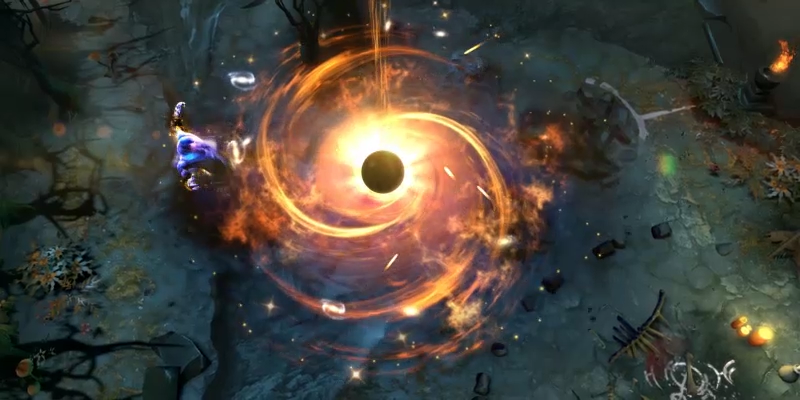 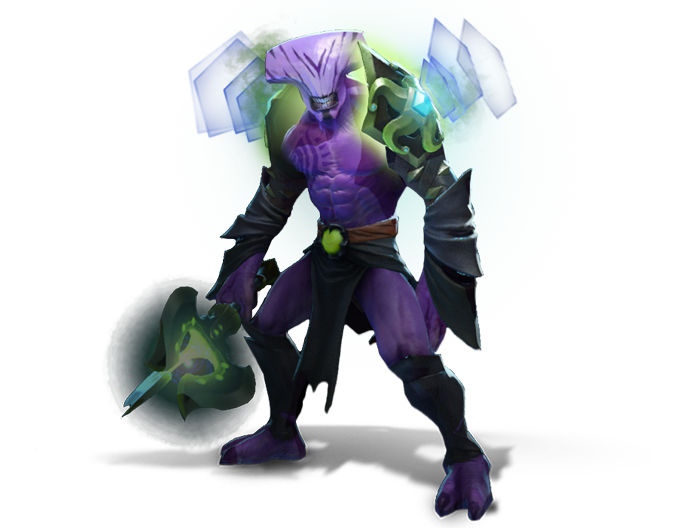 Increase your Compendium Level to earn additional Taunt Treasures. 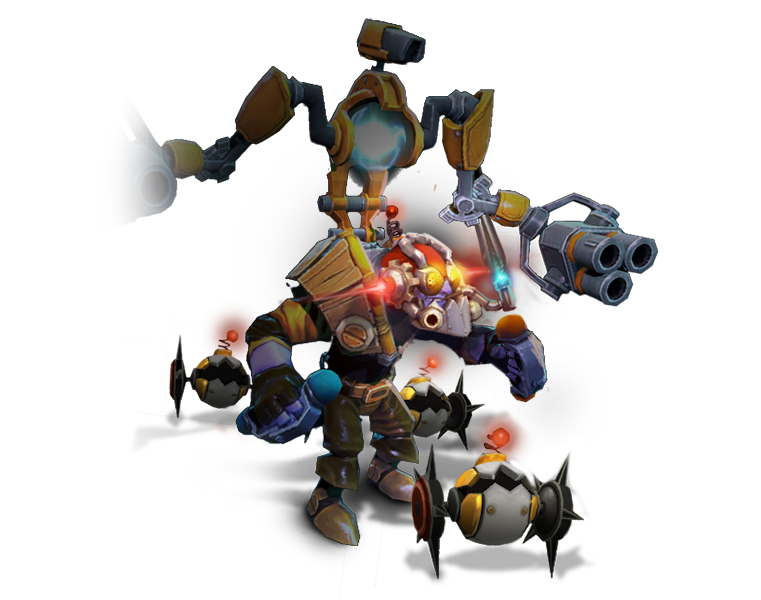 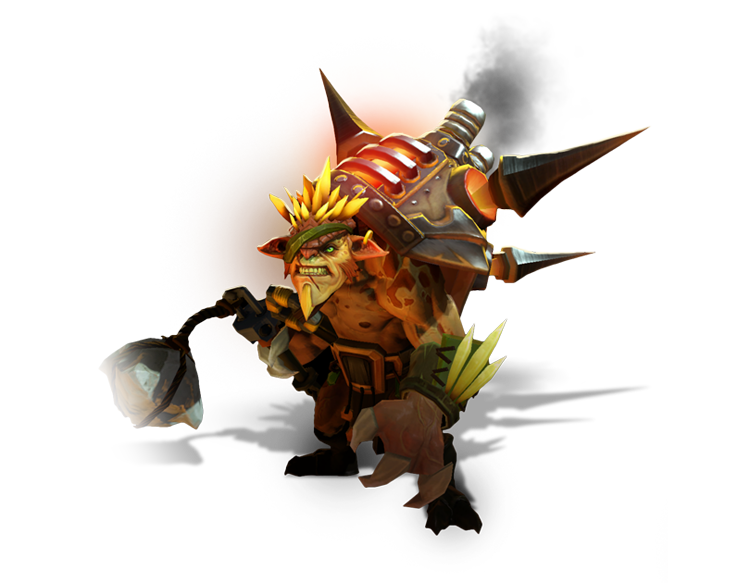 Let the rough-and-tumble wit of Bristleback lead you to your next victory with the Bristleback Announcer and Bristleback Mega-Kills items. 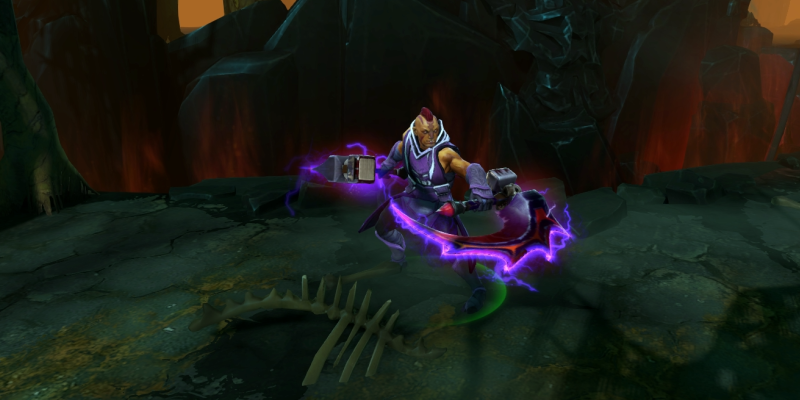 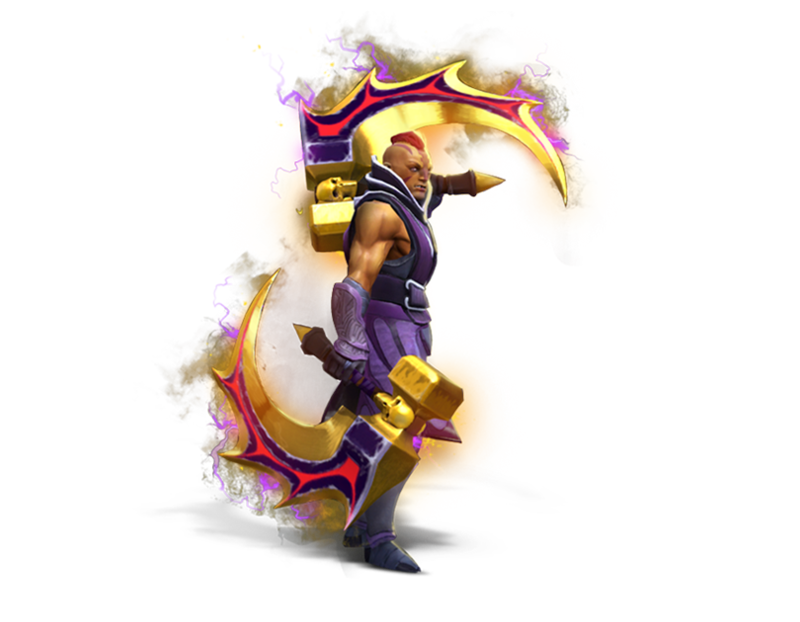 Join Axe on an exciting adventure in a brand new comic, then chop your enemies to pieces with his new Immortal item. 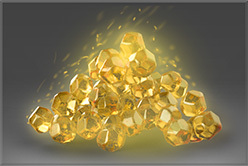 Claim your piece of the excitement. 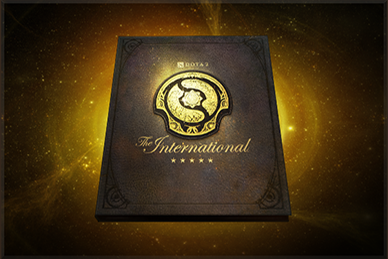 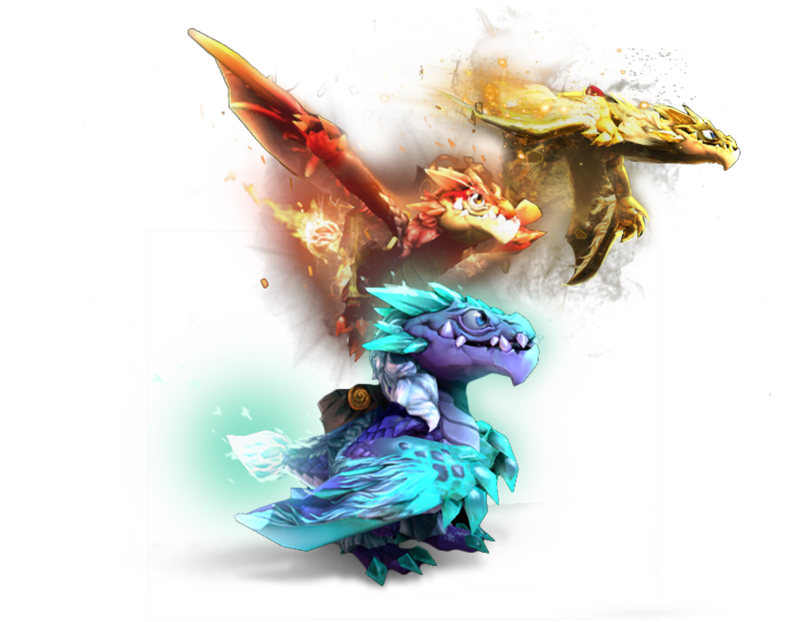 As teams battle at The International, everyone who owns a Compendium will be eligible to receive exclusive spectator rewards, whether or not they are watching the games live. 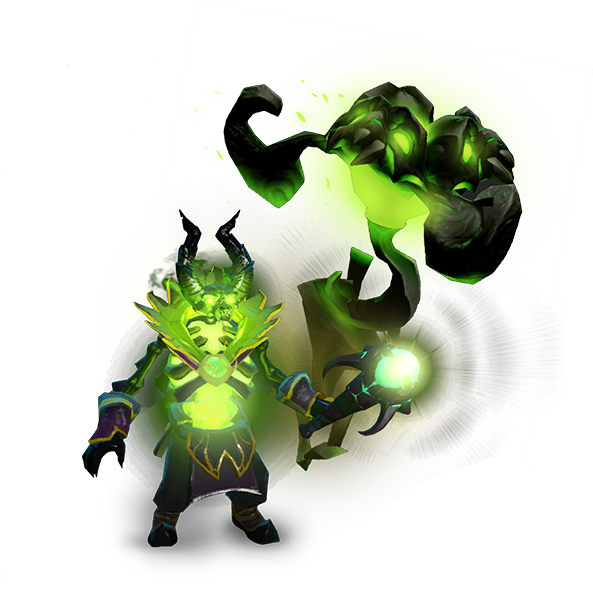 You will receive all of these exclusive items below as stretch goals are unlocked and released. 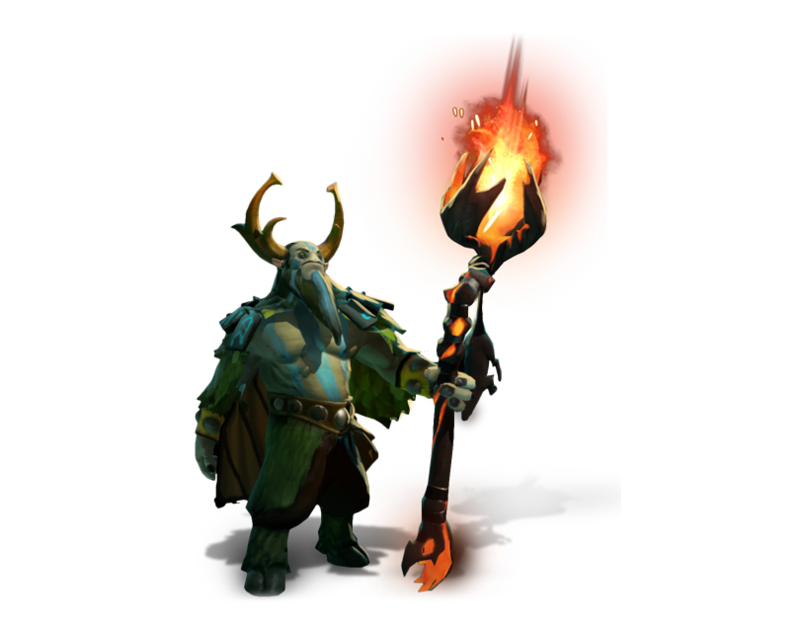 Increase your Compendium Level to earn even more. 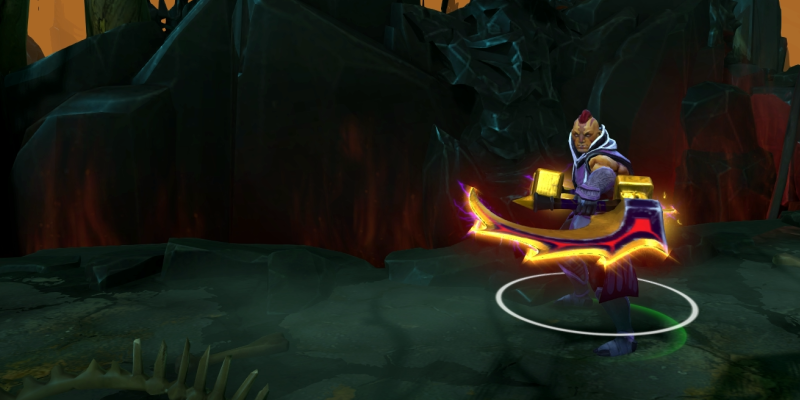 Get a head start on your Compendium. 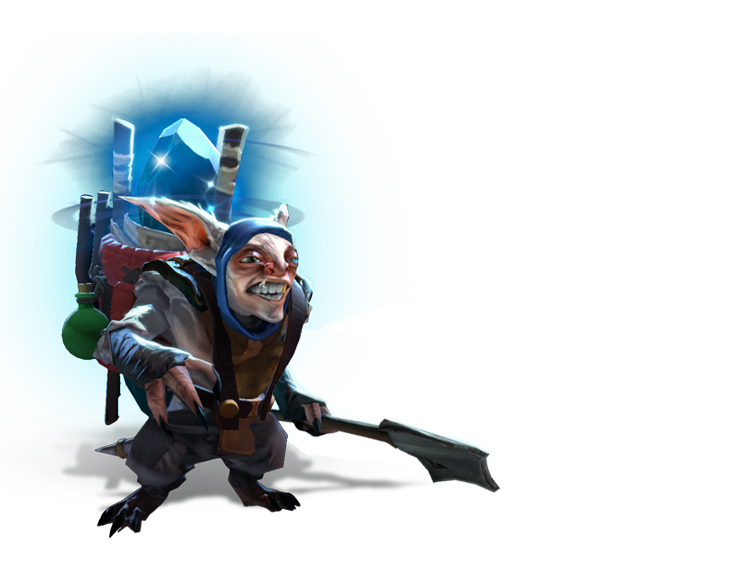 Receive everything from the base Compendium, plus the rewards for reaching Compendium Level 50. 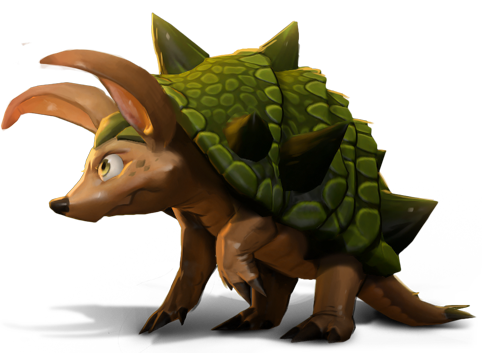 *Stretch goal rewards will be made available as soon as possible after that goal is unlocked. 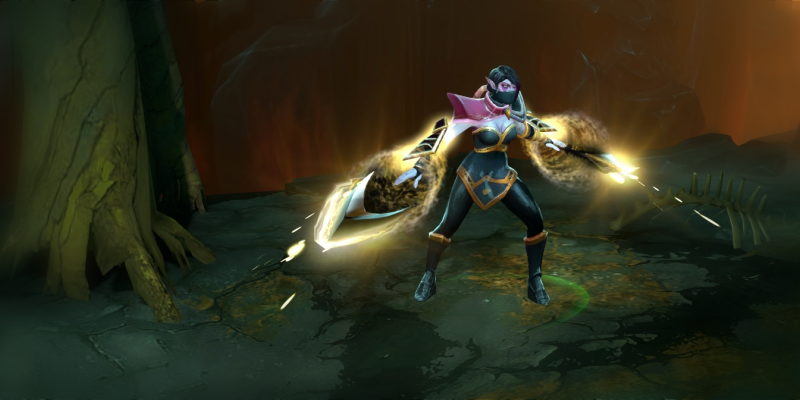 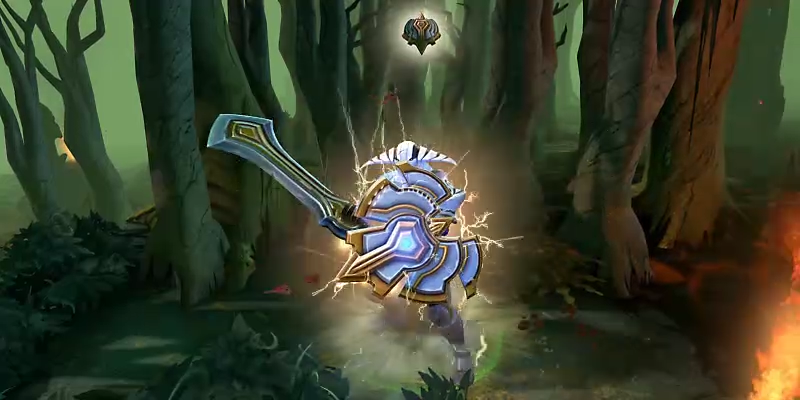 *Increasing your Compendium level allows you to earn additional Immortal items, new emoticons, loading screens, hero taunts, new ability effects, and more.